Adopt a Polar Bear and help WWF to protect their future. 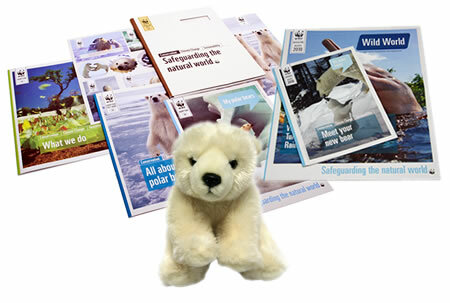 Adopt and receive a cuddly toy Polar Bear, a fun filled WWF adoption gift pack, plus updates on your animal three times a year. Polar bears depend on Arctic ice to hunt and raise their young. Climate change means the ice is shrinking. 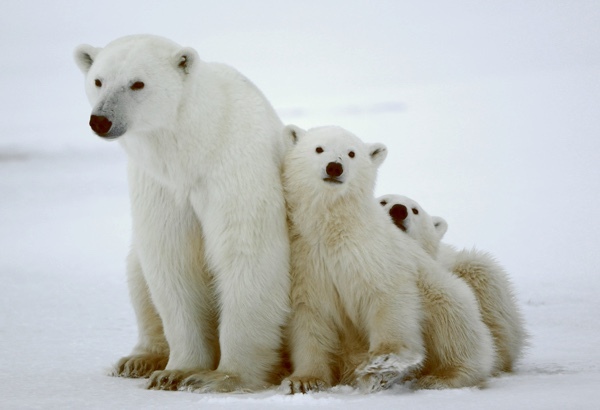 Polar bears live on the arctic sea ice of Norway, Russia, Greenland and Canada. The polar bear is famous for hunting ringed and bearded seals, usually between late April and mid-July. The male polar bear can weigh up to 1,430 pounds and measures as much as 9 feet long. This means they need a lot of food, however as a result of climate change polar bear is now fighting for survival. Your animal adoption will help towards varied programmes such as conserving the Arctic region’s rich biodiversity and maintaining a healthy Arctic environment with undisturbed ecosystems and healthy populations of wildlife. By adopting a polar bear you can help WWF to safeguard their future, whilst tackling some of the biggest conservation challenges on the planet. Support WWF's fight against climate change. 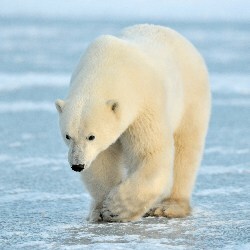 The polar bear is arguably the species which is most threatened by climate change. Global warming makes it difficult for the bears to hunt and find food and many starve. This is because the sea ice is forming later each year and melting earlier due to rising temperatures which means they have less time to hunt each year. 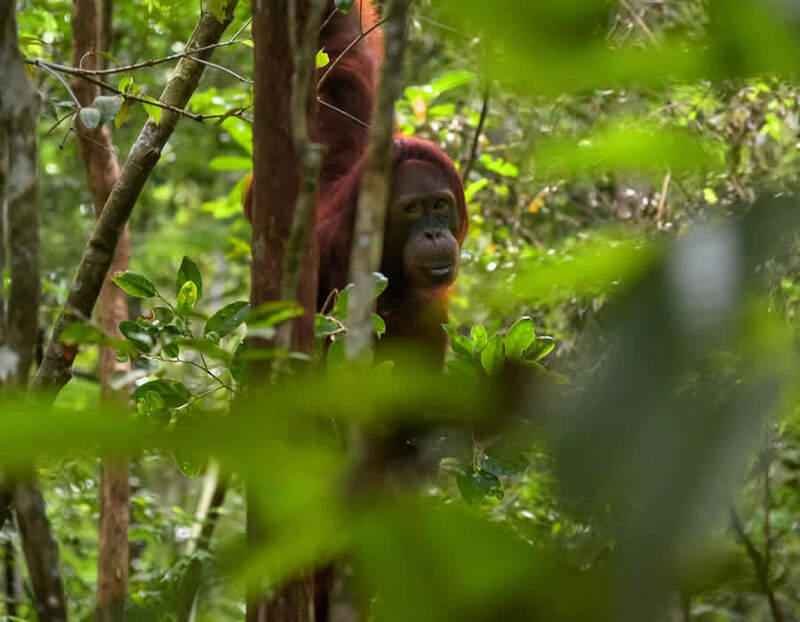 Your adoption will be used to fund WWF conservation efforts and help them to put pressure on governments to limit carbon emissions. For just a small monthly donation your polar bear adoption will help keep the Arctic free from toxic chemicals and pollution in the marine environment. 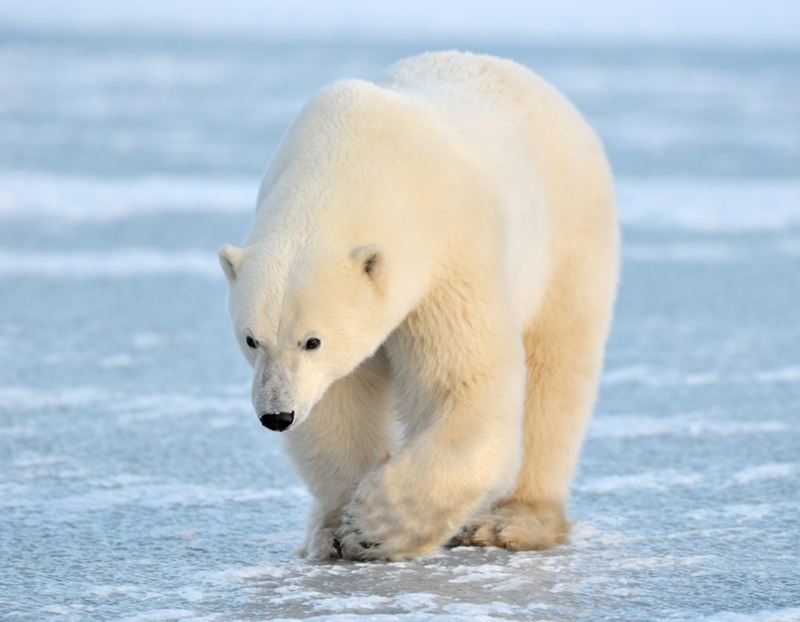 Pollution causes toxic levels to increase which moves up the food chain and causes health problems in polar bears. Ensure the food chain stays vibrant. By protecting polar bears you are helping ensure the Arctic ecosystem and food chain remains healthy which benefits all the animals that live there, including humans. Campaign against oil and gas exploration in the Arctic. 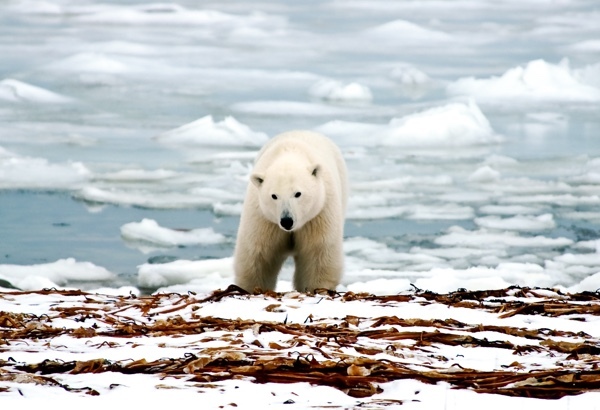 Hydrocarbon exploration could result in devastating oil spills which are a major threat, not just to polar bears but all species that call the Arctic home. We want to ensure that polar bears have a clean environment to live in that is free from pollution and the best way to do that is help WWF fight against drilling in the Arctic. Adopt a Polar Bear and the recipient gets a beautiful gift pack to let them know just how much you care about them. An optional cuddly toy of your Polar Bear. Polar Bear bookmarks and stickers. 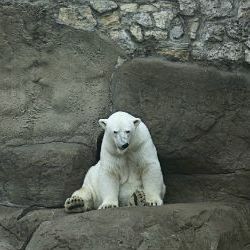 WWF's "Wild World" and "My Polar Bear" with news and updates for your adopted animal. Polar bears are a solitary species. They tend to spend their days hunting by seal breathing holes waiting for one to come up for air. This type of hunting is known as still-hunting. 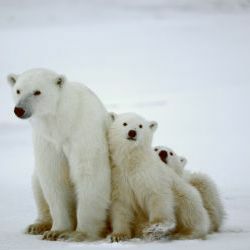 It is estimated by the IUCN that there are between 20,000 to 25,000 polar bears in the world. 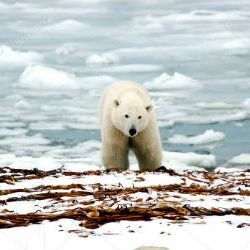 Polar bears are extremely strong swimmers and have been spotted in the open Arctic ocean as far as 200 miles from land. Our team bring your the latest Polar Bear news from around the globe.